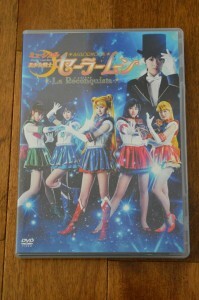 The hard working folks over at Miss Dream bring us a subtitled version of the Pretty Guardian Sailor Moon La Reconquista musical which just played in Japan. 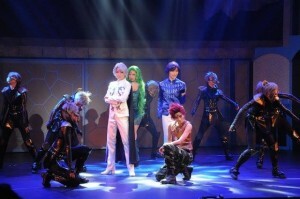 The musical was streamed online via Niconico video for some of the shows and from this streamed version an English translation was put together. 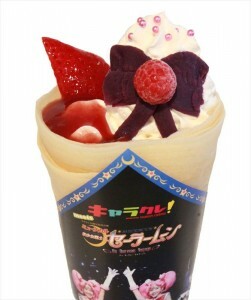 You can download it from Miss Dream’s Sailor Moon La Reconquista site. The video is over two and a half hours so grab yourself some popcorn, pocky or whatever strikes your fancy and enjoy the show! We’ll be sure to have a review for you in the coming days. On the Miss Dream web site you can also find the soundtrack, audio versions of all the songs from the musical, as well as a translation of the pamphlet which was sold at the show. 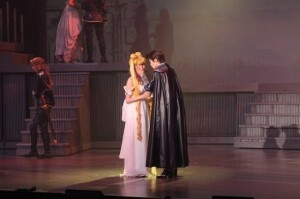 Earlier today (yesterday in Japan by now) was the first performance of the new Sailor Moon La reconquista musical. 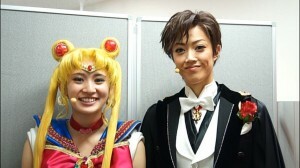 A bunch of Sailor Moon fans and even Naoko Takeuchi and Fumio Osano were in attendance. Fan reactions seem positive at this point. All of the songs were new. The story is said to be close to the manga. 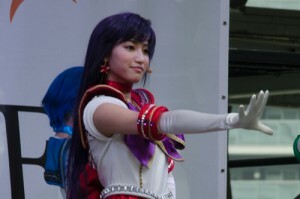 The Sailor Guardians are now using smart phones, which seems like an appropriate modern version of their seemingly futuristic communicators at the time of the original series. We also see in some images that there are swords! 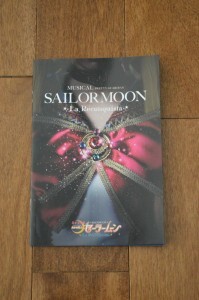 I have not gone seeking out any elaborate spoilers but if you’re interested in that you can check out this full review by Sailor Moon fan Yosenex. 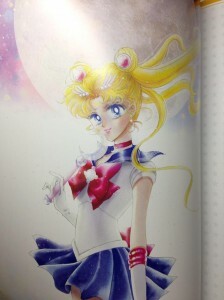 A Tweet by Sailor Moon Obsession shows us that the program for the musical includes new art by Naoko Takeuchi. 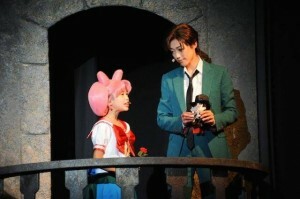 A couple of Japanese web sites have some photos from the musical posted online. Check out natalie.mu and Sponichi Annex for some of those. 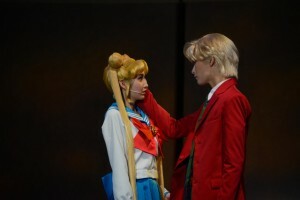 Last Friday, August 23rd, while some of us were enjoying the fun at Fan Expo there was a live event which was streamed online which was promoting the new Sailor Moon musical “Pretty Guardian Sailor Moon La Reconquista”. 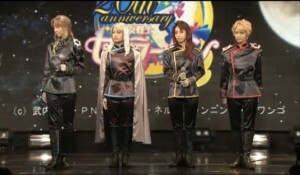 This included a performance of two new songs “Line Up: The Five Women of the White Moon” and “We are the Pretty Guardians”. 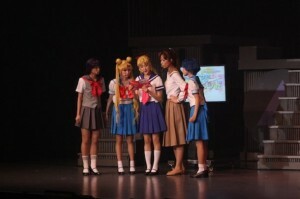 The actresses for all five of the Sailor Guardians were present for this show. You can check out an English subtitled version of the show at Miss Dream. This was all done as part of the Animelo Summer Live event. If you’re impatient you can just watch the full stream of this event without subtitles below. 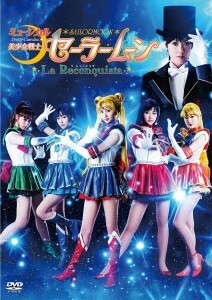 The Pretty Guardian Sailor Moon La Reconquista musical will begin playing in Japan on September 13th and will run until the 23rd. 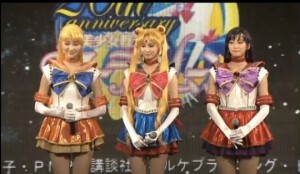 If you don’t speak Japanese and didn’t get up at 4am on Sunday to watch the Sailor Moon event that was streamed on the Niconico web site you can now check it out. Miss Dream has fan subbed the event and made it available for all to download! There is a direct download and torrent on the site. This event lasted roughly 90 minutes and mostly centered around information about the new musical Sailor Moon La Reconquista. 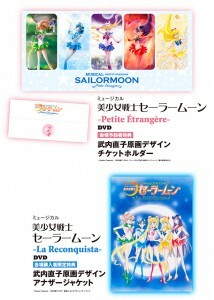 There was also a quick look at some of the upcoming merchandise, a performance of Moonlight Densetsu by Momoiro Clover Z and a very small amount of information about the new anime, which we covered in a post that went online on Sunday. Thanks to the staff at the Miss Dream web site for getting this translated so quickly! The Sailor Moon live event is now over. 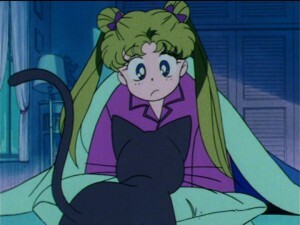 We didn’t learn a ton but it was mentioned that the new Sailor Moon anime would begin airing this winter. 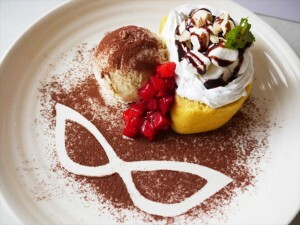 It was also mentioned that it would be streaming on Niconico, a Japanese streaming video service. Fumio Osano was in attendance but didn’t have much to tell us. Not much else was learned aside from it being based on the old anime but not being a remake, which is fairly vague. The event began with a look at various products we’d already talked about on this site. 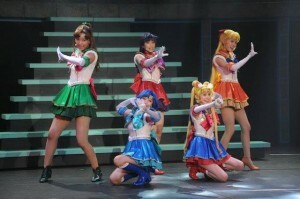 It then included an introduction to certain cast members of the new musical, Sailor Moon La Reconquista. 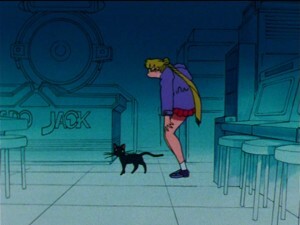 In attendance were Sailor Moon, Sailor Mars, Sailor Venus as well as all four of the Shitennou. 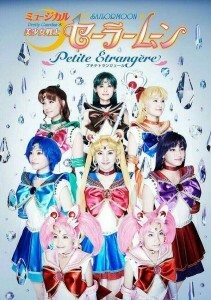 Finally a performance of Moonlight Densetsu was done by Momoiro Clover Z who were confirmed to be doing the theme song for the new anime, which is information we already had. 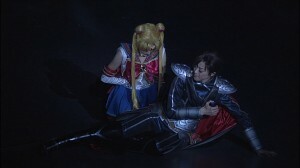 Also unchanged was the quality of Momoiro Clover Z’s performance. The event closed with a fairly anticlimactic Q&A. The reaction of the sleep deprived fan base seems to be mostly disappointment at this early hour. It’s safe to say everyone was hoping for a bit more information about the anime. Be patient Moonies! Winter is coming. Now go home and go to bed.